Rhodes recently held a Q&A on his Twitter account following his successful knee surgery and when asked what he has left to do in his career he simply answered “Win the World title. That’s it. Nothing else.” With the WWE Superstar potentially nearing the end of his career could one final shot at the Universal Title be on the cards? Goldust hasn’t been seen on Monday Night RAW since May 7th during a brief backstage segment with General Manager Kurt Angle and Jinder Mahal before the Money In The Bank pay-per-view. His last bout took place in a Six-Man Tag Team match where he teamed up with Chad Gable and Zack Ryder to defeat Curt Hawkins, Mike Kanellis and Mojo Rawley at a WWE live event from the State Farm Center in Champaign, Illinois. Would you like to see Goldie in a match against the Beast? Let us know in the comments. If I were to face @BrockLesnar at #ExtremeRules , I have no doubt in my mind that I could beat him. #GotLotsOfTricks #WontFightFair . My 10 #ShatteredDreams > his 10 #SuplexCity . 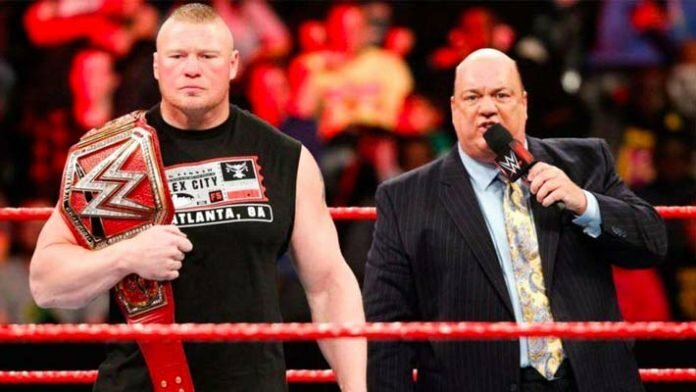 Next articleDoes Brock Lesnar Devalue The Universal Title?